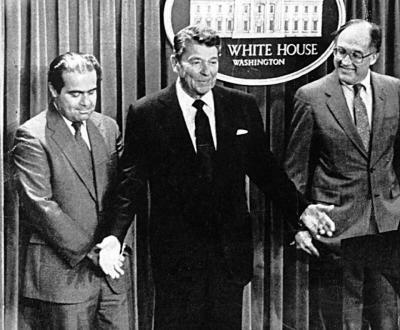 The above picture shows President Ronald Reagan with Antonin Scalia and William H. Rehnquist. Scalia was just appointed to replace Rehnquist as he was choosen to be the new Supreme Court Chief Justice. Why do you think Reagan would move Rehnquist above others, and what qualifications did Scalia have to become the new supreme court justice, and why did Reagan appoint Rehnquist to Chief Justice? Compare and contrast all 3 branches of govt. Description: Use the Venn diagram to answer the question on the comparison and contrast of all of the 3 branches of government. 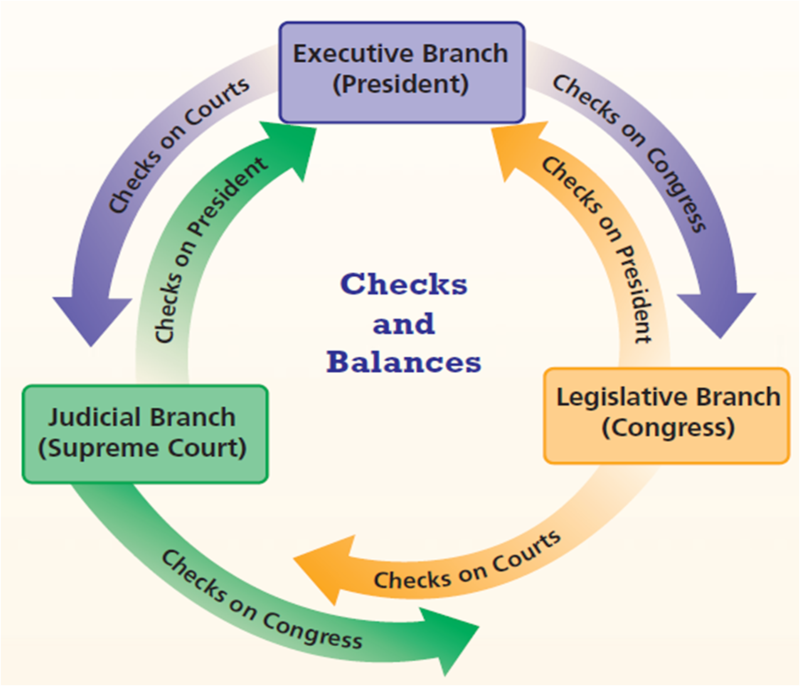 Tuesday: Legislative Branch and how a Bill becomes Law. Description: Read the lesson and answer all of the questions in the quiz at the end of the reading. Description: Join Congress and welcome to the law making process. Description: The students will find one of the landmark cases and use the resources as well as Google search in order to write a 5 paragraph paper along with the prewriting and rough draft. Description: Write all the details of all the branches, and questions that you may have about each. Description: Join PBS kids and follow the process and become President for a day. Description: Copy down the information on the chart. Description: This will be used as a prewriting to your essay. Description: This is a list that can be used in order to do the journal on the Supreme Court Justices.